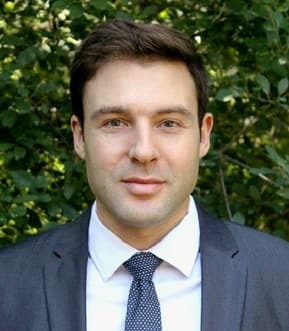 Gregory Thaler won the 2018 APSA Organized Section 15 Award: Science, Technology & Environmental Politics - Virginia M. Walsh Dissertation Award with his Dissertation Title: "Forest Governance and Global Development: The Land Sparing Fallacy in Brazil and Indonesia." The purpose of this section is to stimulate fundamental inquiry on science, technology, and environmental issues as political phenomena. 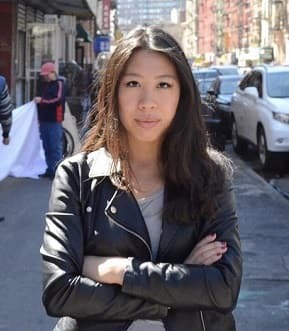 Diane Wong won the 2018 APSA Award under Section 13: Urban and Local Politics - Susan Clarke Young Scholars Award. The purpose of this section is to promote interest in teaching and research in urban politics and policy. It seeks to encourage communication among individuals interested in Urban Politics within the Association and within related disciplines. 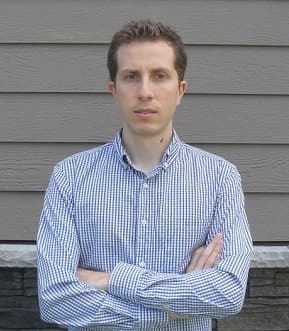 Mariano Sanchez-Talenquer won a 2018 APSA Award which recognizes excellence in the profession - William Anderson's Award with his Dissertation Title: "States Divided: History, Conflict, and State Formation in Mexico and Colombia." The William Anderson prize is awarded annually for the best dissertation in the general field of federalism or intergovernmental relations, state and local politics.